*Disclaimer: I received this wine as a sample from the winery. Although the calendar has turned to September, the weather in DC is no closer to fall than it was last week. Rather, it seems even hotter and more like the dog days of summer than any other time of the year. Which to me means it’s still a great time for a crisp rosé. 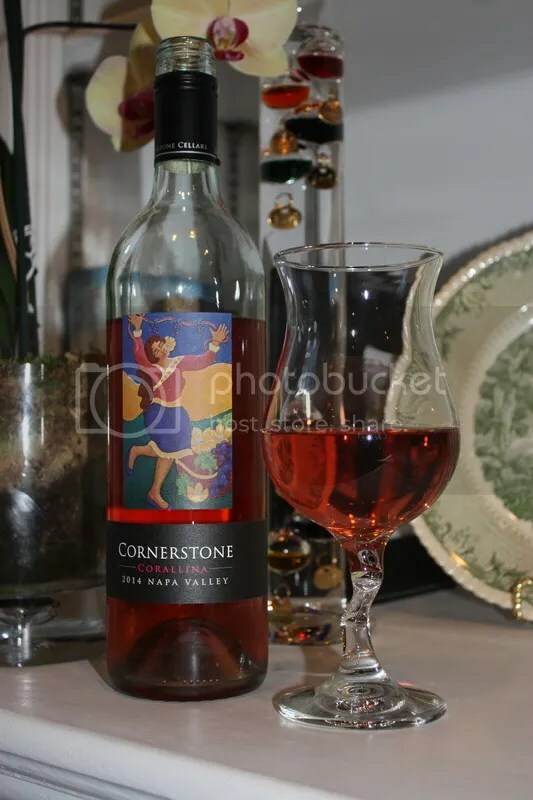 With that in mind, I ferreted out a bottle of the 2014 Cornerstone Cellars Corallina Rosé from the cellar to pair with the weather. 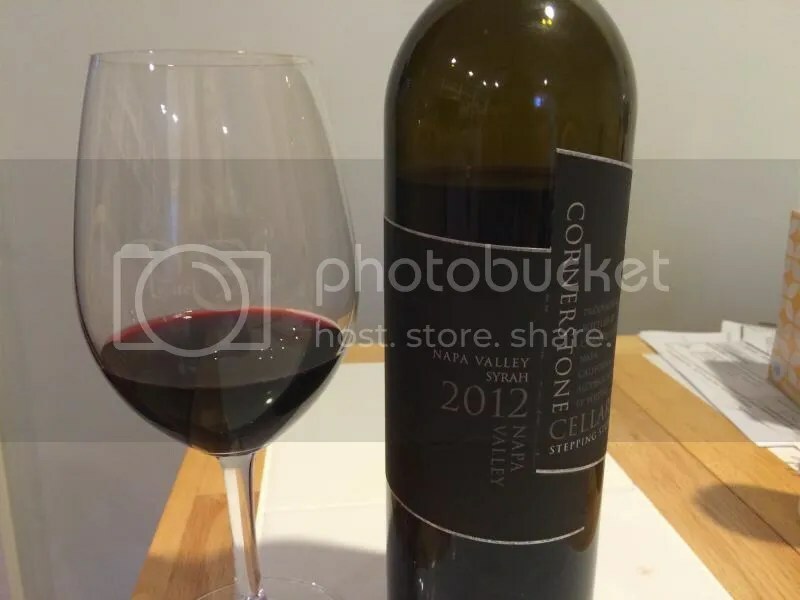 The Corallina retails for $25 and sports a screw cap closure. 1.) An excellent choice to pair with our rocking Adirondack chairs and the steamy DC day, cold from the fridge with great acid, tart flavors and refreshing citrus notes. 2.) The Syrah gives the Corallina a meaty note on the nose, but then gives way to more delicate red fruits, melon, and citrus on the palate. 3.) Although I just made a big deal about drinking the Corallina with the hot weather, I’m going to add it to my list of top choices for your Thanksgiving meal. The zesty acidity on the palate will cut right through the traditionally heavy Thanksgiving fare. 4.) Besides Thanksgiving, I’d serve the Corallina with your next cheese plate. On the nose I found cherry, strawberry, a meaty note, pepper, flowers, and orange zest. Perhaps almost an orange blossom note as well. In the mouth I got strawberry, cherry, citrus, and melon. Tart red fruits and refreshing acidity carried the day on the rosé. I have a soft spot for wine with a cause, I must admit. And this one comes with the face of a particularly cute puppy adopted by the family that makes the wine. The wine also bears his name, Baron Cooper. I’ve written about wines with a cause several times over the years and am also happy to discover additional bottles. 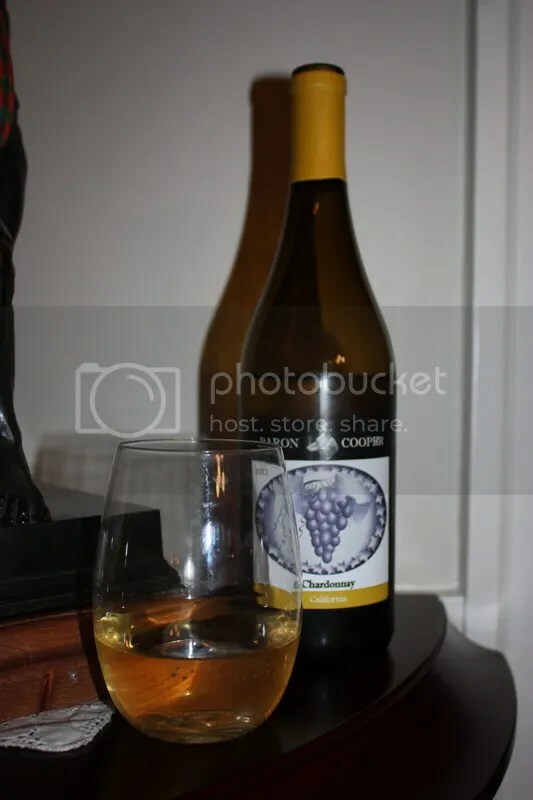 Tonight I tried the 2013 Baron Cooper Chardonnay from Santa Rose, which retails for $24, clocks in at 12.5% alcohol by volume, and sports a plastic closure. 1.) The flavors on this Chardonnay took me straight to fall: apple, spice, nuts and pie. 2.) 5% of the sales from all Baron Cooper wines go to Best Friends Animal Society in honor of Baron Cooper, an organization dedicated to no-kill animal shelters. 3.) The wine displayed great acidity on the finish, holding together the toast and oak nicely. 4.) I’m going to start recommending wines for your Thanksgiving early, and this will be among the ones I would be happy to put on my table. On the nose of the wine I found apple, oak, pear, spice, pie, and nuts. In the mouth I got pear, apple, toast, and spice. The body was lighter than I expected from the nose and the acidity supported the wine through a refreshing finish. *Disclaimer: I received this wine as a sample from J Vineyards. Apparently this review is quite timely given the announcement this week of the sale of the J brand to Gallo. Only time will tell what that will mean for the future of the brand. As for today’s wine, we have the J Cuvee 20. The Cuvee 20 is a non vintage (NV) blend made mostly of Chardonnay and Pinot Noir, with a touch of Pinot Meunier. 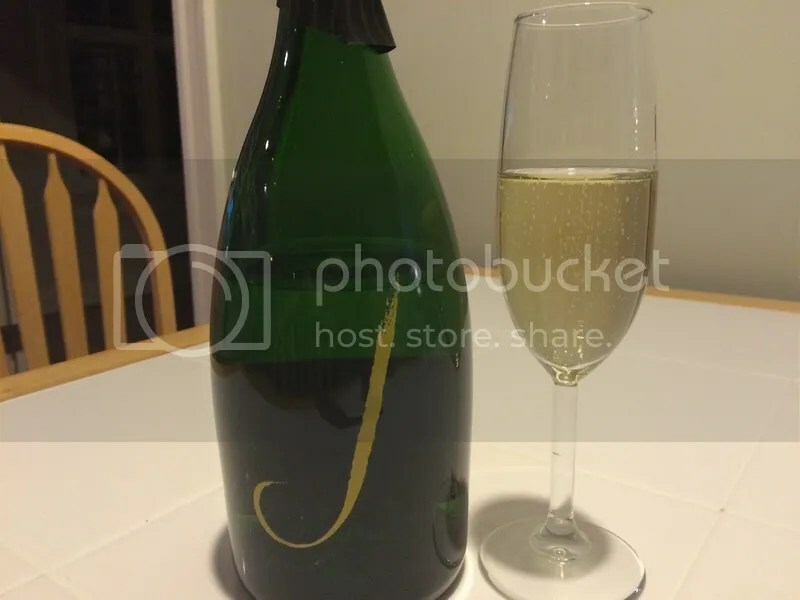 The wine has a traditional Champagne closure, retails for around $28, and sports an alcohol content of 12.5%. 1.) 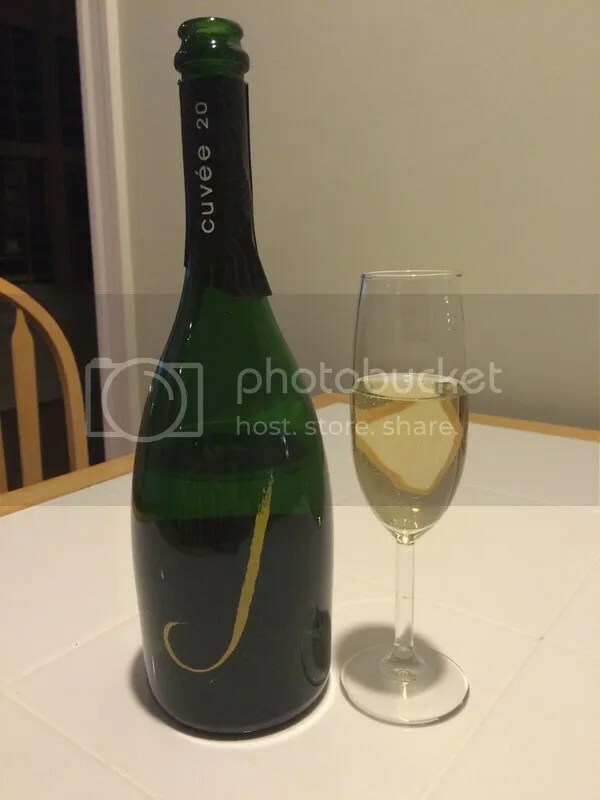 The J Cuvee 20 is a solid sparkler for the money/ I’ve seen it online for as little as $20 a bottle, which is a steal and makes this a great mid-week sparkler. At closer to $28 I’d probably save it for Friday after our kid goes to bed! 2.) I really wanted something hot and salty to munch on with the wine. I was dreaming of the truffle and parm fries from the Healdsburg Bar and Grill as I sipped. 3.) I really liked the yeast and pear notes on the nose of the J Cuvee 20. 4.) While great for sipping on its own, I think the J Cuvee 20 would lend itself well to your next cheese tray. On the nose I found green apple, bread, yeast, lemon, and pear. In the mouth got more apple, pear, lemon, and lemon zest along with some toast and vanilla notes. The bubbles were persistent and the wine changed nicely from tart up front to smoother mid-palate. Sleigh bells ring, snow is glistening and all I can dream about is sparkling wine in my glass. Much to my wondrous eyes did appear a box full of J Vineyards holiday cheer. Enough with my mixing of Christmas songs and tales and onto the wine. 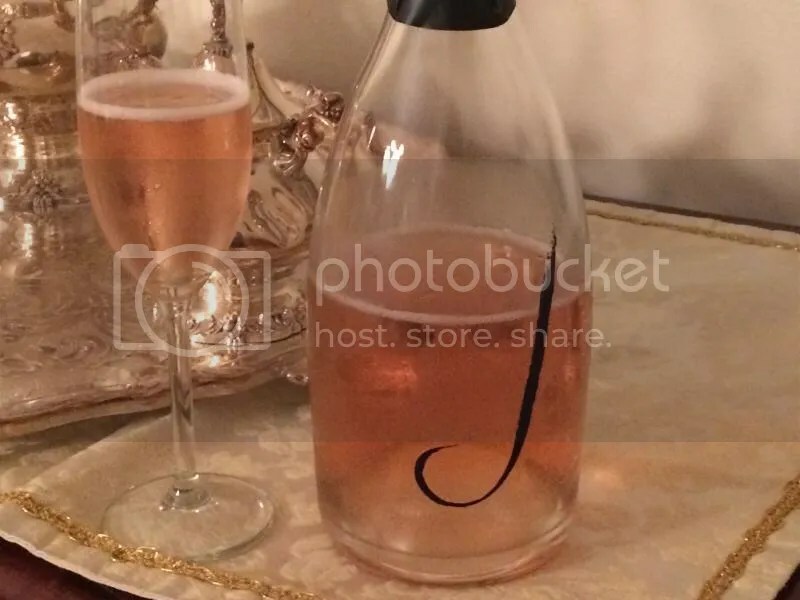 I couldn’t help but bust open the J Brut Rose almost as soon as it arrived. 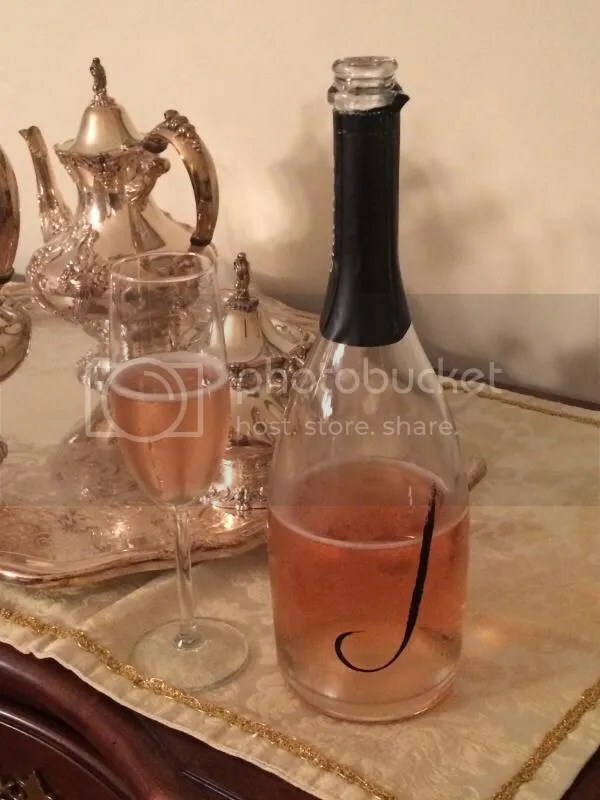 The J clocks in at 12.5% alcohol by volume, has a traditional Champagne closure, and retails from the winery for $38, though I see it around the internet for less. 1.) I could drink it by the case and never tire of the J Brut Rose. 2.) I’m bringing some to my Christmas feast this year, I suggest you do the same. 3.) The color on the rose is gorgeous. I had to tear myself away so Mr. Wannabe Wino didn’t steal all the bubbles. 4.) If the color doesn’t win you over, the racy citrus backbone and perfumey nose will seal the deal. On the nose I found orange zest, raspberry, strawberry, an an almost apricot note. In the mouth I got tart berries, raspberry, and a racy citrus backbone. The nose of the wine was fantastically full of citrus and berry perfume and the mouth had lovely little bubbles and excellent acidity. Cheers! When I want something interesting and unique to taste from my basement, it’s easy to turn to a wine from Bonny Doon. Randall Graham’s wines are nothing if not unique. 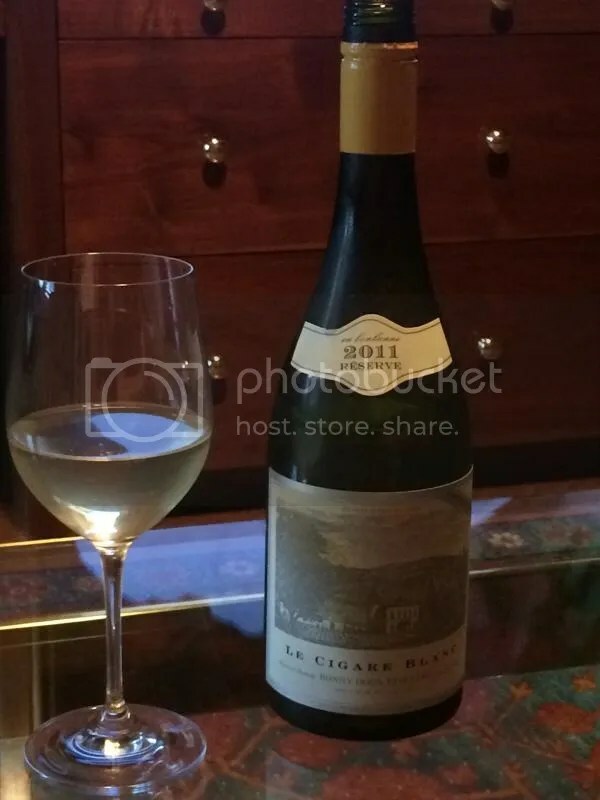 The 2011 Reserve Le Cigare Blanc is no exception. It’s a blend of Grenache Blanc and Roussane, heavier on the Grenache Blanc. The wine has a screw cap, retails for $28, and clocks in at 12.5% alcohol by volume. 1.) Don’t get it too cold or you will mute the nose and palate and miss out on how interesting it is. 2.) I could not get my nose out of my glass when I poured this wine and Matt got to taste more than his fair share. 3.) 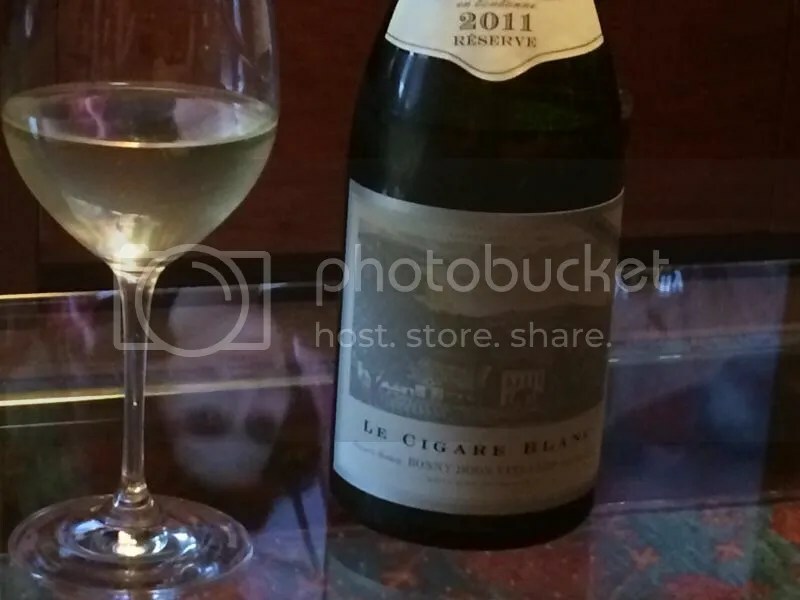 Even with the Roussanne, which usually adds heft and sometimes a bit of an oily quality to a wine, the Cigare Blanc has surprising acid on the palate. 4.) I suppose you could pair this with something, but really I just enjoyed sipping this as it warmed. On the nose I got honey, honeysuckle, herbs, and caramel apple. In the mouth I found kiwi, green apple, and pear. 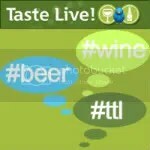 The fruit on the palate trended towards being quite tart with lots of acid. Keeps the doctor away. That’s how that expression goes, right? Well, that’s how it should read, particularly if the Syrah in question is the 2012 Cornerstone Cellars Stepping Stone Syrah. The weather here in DC turned (for a moment anyway) to chilly and the reds in the cellar started to call my name. The Cornerstone Syrah has a real cork closure and retails for $35. 1.) The nose. Oh, my, the nose. This Syrah has that meaty note I love in Syrahs. 2.) We had this with beef stew. Perfect for a cold evening. 3.) I could also see this in the summer with my BBQ ribs. 4.) 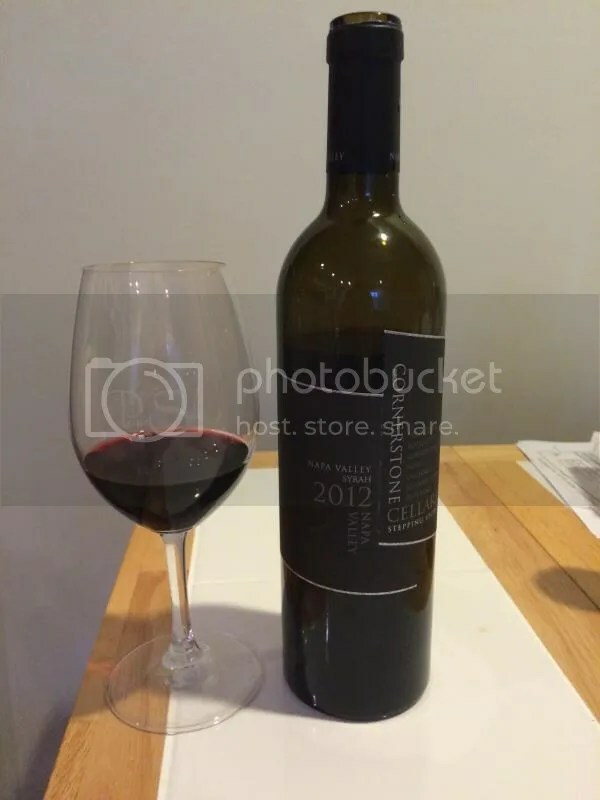 Cornerstone Cellars really delivers across their portfolio. On the nose I got spice, cinnamon, baking spice, berries, black cherry, meat, and the scent of bbq. In the mouth I found black cherry, spice, black fruit, berries, and anise. I loved the tart black fruit with the spice lurking around.